I’m always happy when you guys cover a John Carpenter movie! 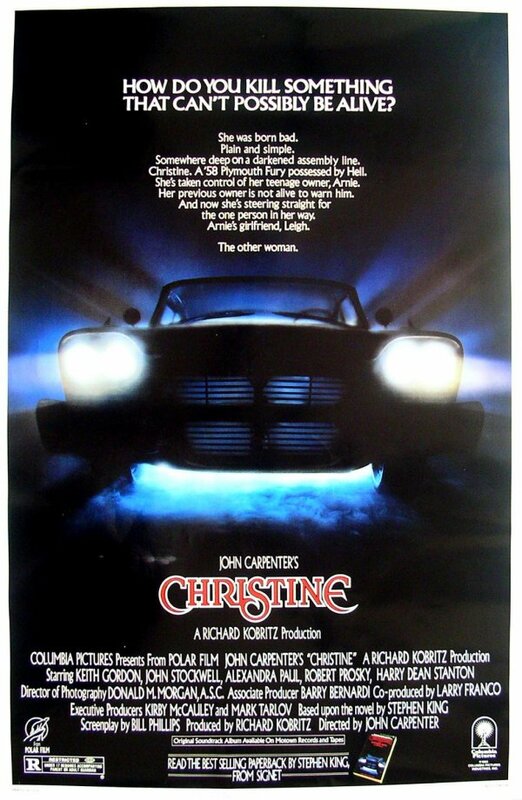 Christine is interesting because it combines my favorite director with my favorite author. I’m a HUGE Stephen King fan. I vaguely remember seeing this as a kid and not getting it, but I caught it again earlier this year and really enjoyed it. My only gripe with it was…why the hell was that thirty year old bully still in high school?! I saved this episode for my day off today and I can’t wait to listen to it.